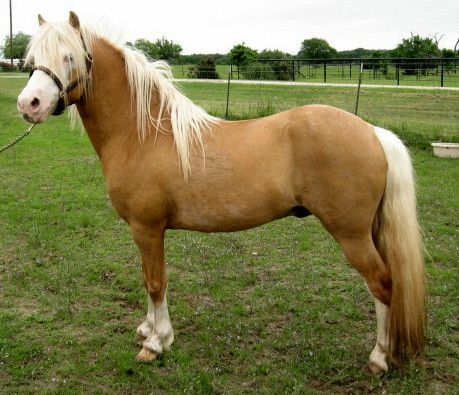 The Welsh Mountain Pony originated in Wales, United Kingdom, and is the smallest of the Welsh breeds. 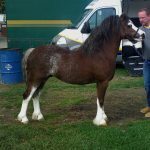 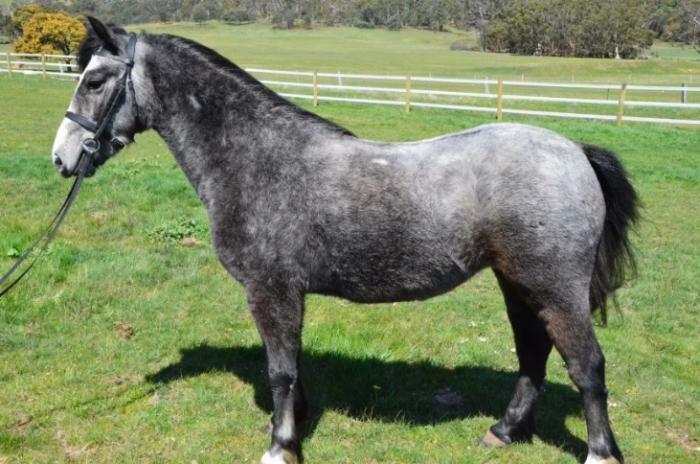 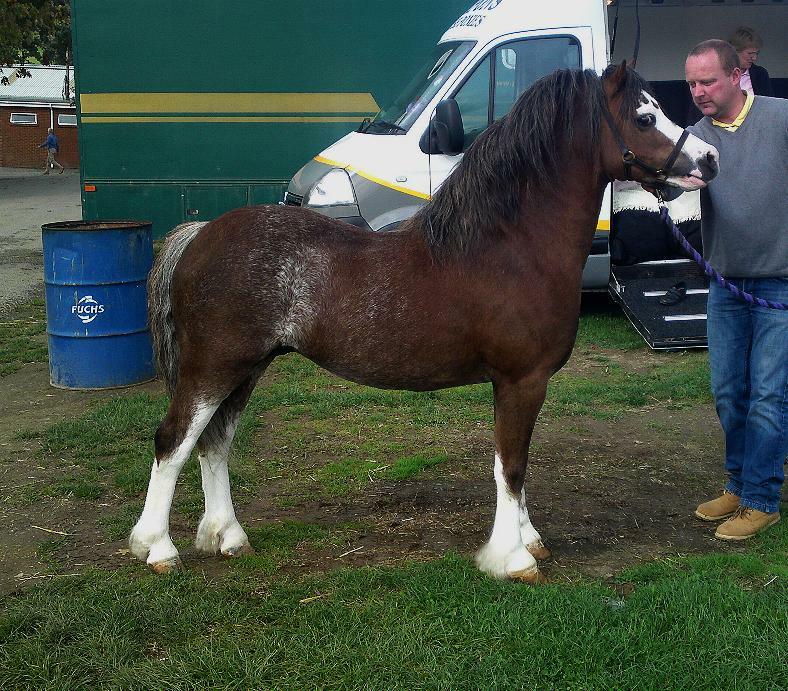 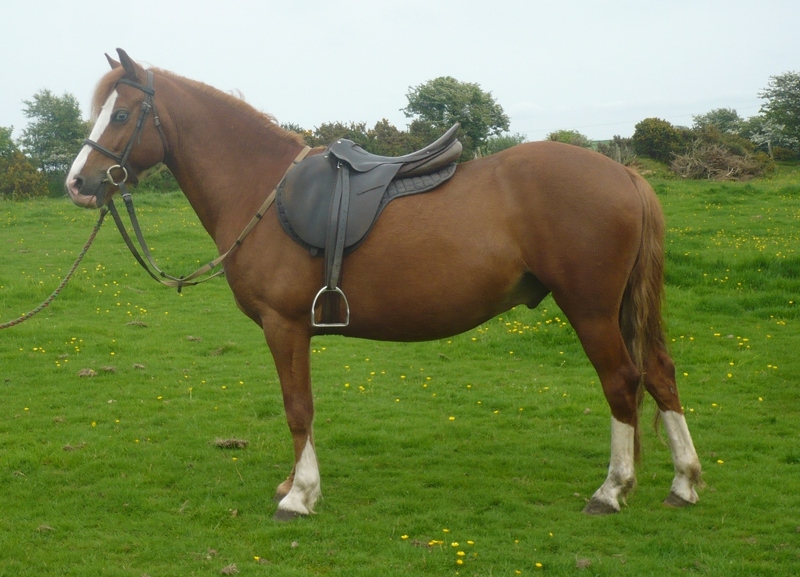 These are small but extremely sturdy ponies that are known for their good looks and muscular built. 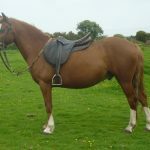 They are not only used for riding in several disciplines, including show disciplines under saddle and in harness, but also for jumpers, dressage, and eventing mounts. 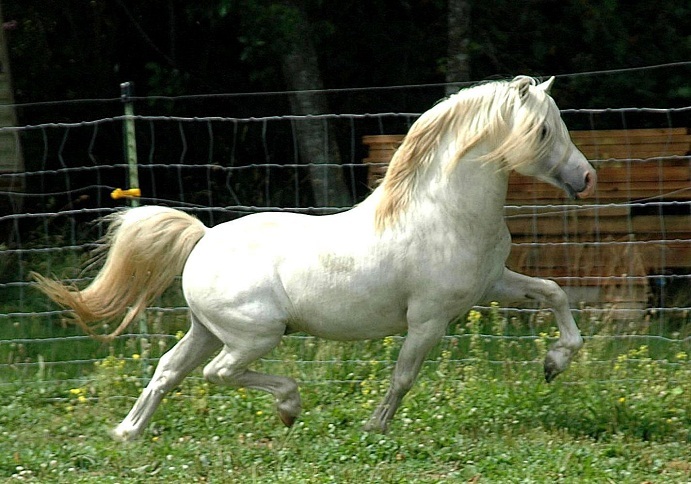 The breed is particularly favored as children’s pony. 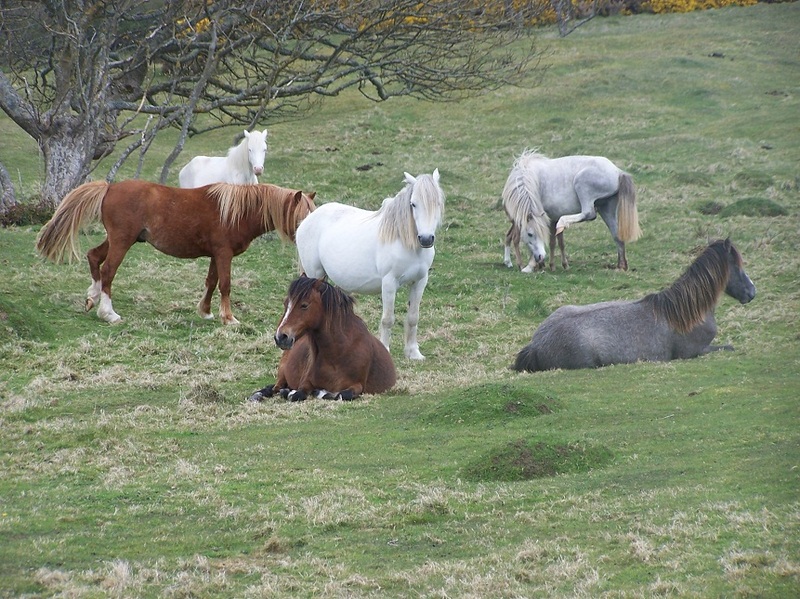 The ancientness of the Welsh Mountain ponies acted as a hindrance for the researchers to be unanimous about their exact genetics. 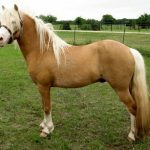 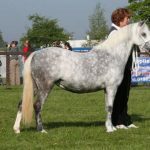 These ponies are thought to have descended from the Celtic ponies and are one of the four members (‘Section A’) of a bigger equine group called the ‘Welsh Pony and Cob’ that includes animals genetically related to each other. 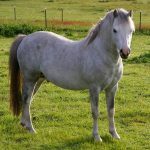 The Welsh Mountain Pony, along with its other group members, originated in Wales, southwest of Great Britain, long before the settlement of the Roman Empire. 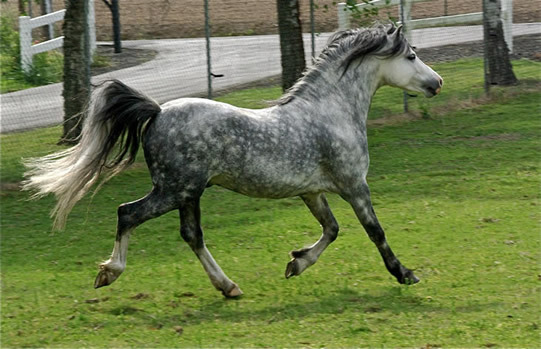 However, the confirmation of these animals clearly suggests that there has been some Arabian influence along the way. 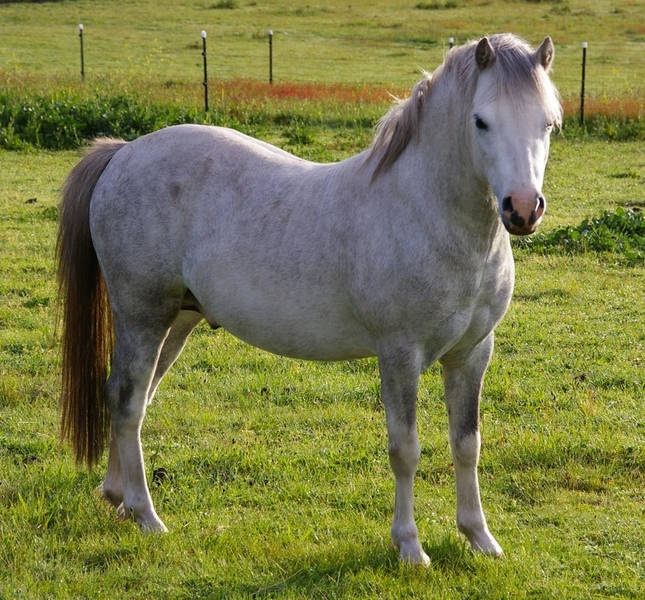 Since their origination, these ponies continued to live in Wales, where many of them have been domesticated. 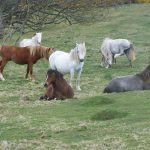 Local farmers have kept these animals by the Welsh hillsides for many generations, while in the 19th century, many individuals had even been purchased as pit ponies for pulling trains of coal. 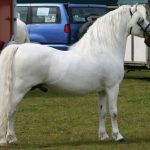 They are believed to have existed in the different mountainous regions of Wales for more than one thousand years and endured many different kinds of hardship and even maltreatment. 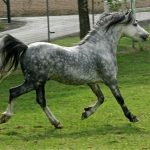 For many centuries, feral equines ran wild across the country, often creating ‘nuisance’ to the then contemporary societies, including the shepherds as well as the farmers working in the agricultural fields. 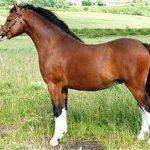 Eventually, the issue reached such a height that, in the first half of the 16th century, King Henry VIII ordered the destruction of those mares that are below 13 hands, and stallions below 15 hands (i.e., not eligible for the war cavalry). 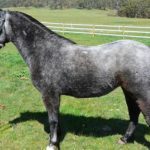 In the meantime, some of these feral animals escaped into the dense forests in the hills, and remained there, thus avoiding slaughter and managing to survive. 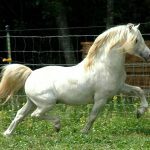 Thus, with time, these mountain ponies have spontaneous got habituated and adapted to such environments, and developed innate hardiness, physically, as well as the necessary intelligence to cope with different situations. 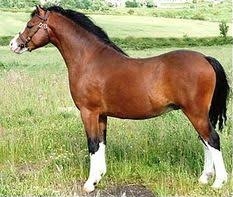 This has also made them one of the finest horse breed foundations in the world. 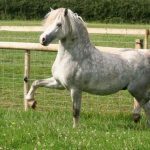 There is a feral herd of the Welsh Mountain Ponies, comprising of about 200 members that roam around in the Carneddau hills of Snowdonia in Wales. 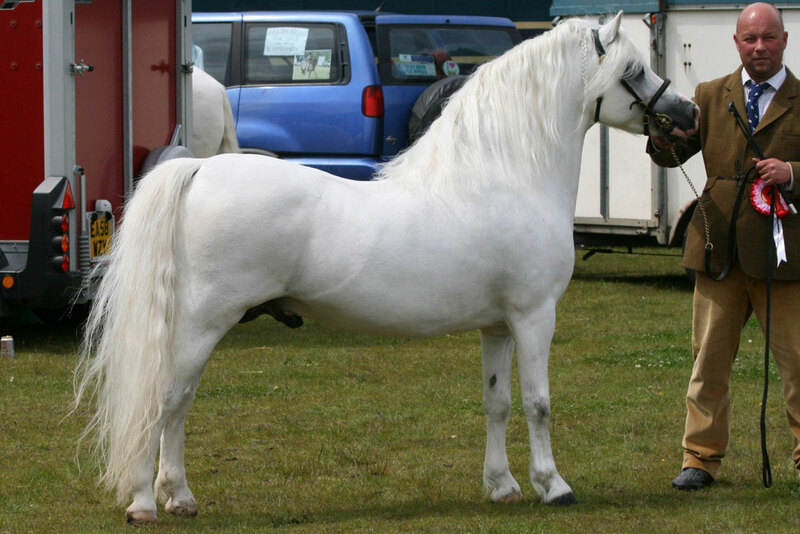 The different registries in different countries have restricted the size of Welsh Mountain Pony to varying heights. 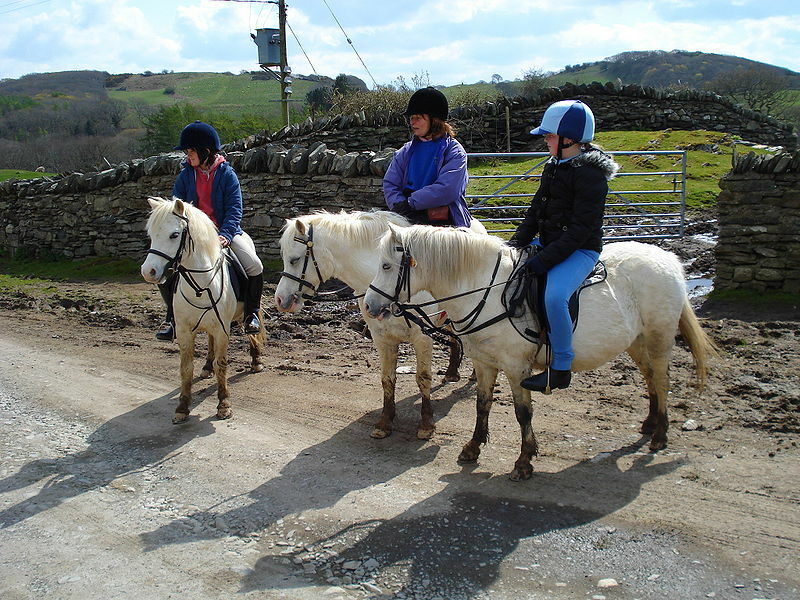 Like, in Britain, these quadruples cannot be more than 12 hands, while in the US, they cannot exceed 12.2. These animals also play an essential role in the ecological system of the region by keeping the grass short enough in the lower slopes, and thus, providing suitable habitat for the choughs. 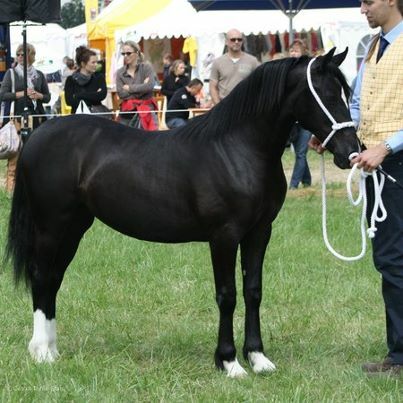 These crows are a rare species of crow that also get their diet of beetle larvae found in the dung of these ponies. 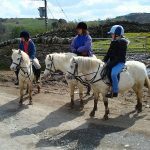 Wild animal lovers often visit the Carneddau hillsides near Snowdonia, in Wales, to get a glimpse of these animals, especially during winter, when they climb lower down the mountains. 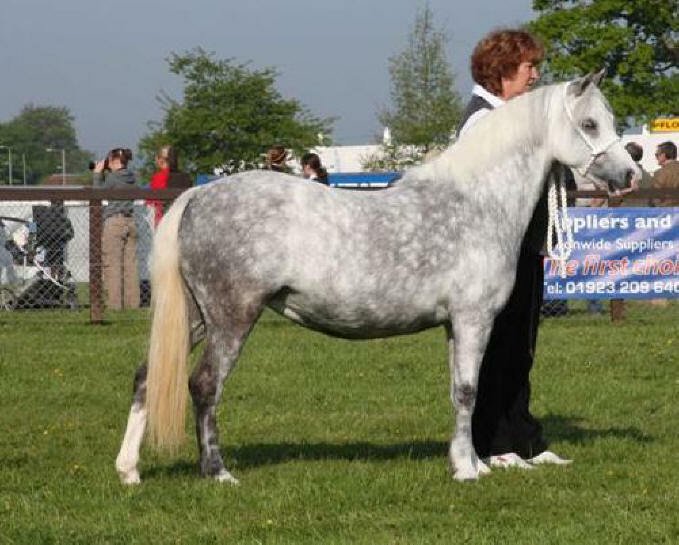 Foals, however, are difficult to see, except during springtime. 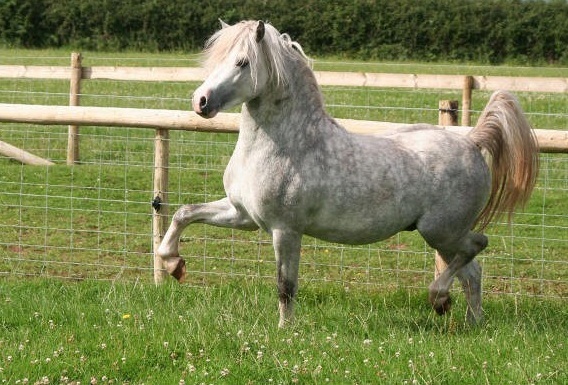 The Welsh Mountain Pony is often acknowledged as the world’s most beautiful pony.